Succession Planning: Don't Delay! It's Never Too Early! Reminder: RSCH Rule 22(b) requires one CLE credit in ethics or professionalism education to be completed every three-years.The current block period to complete the ethics requirement is 2018-2020. Cancellation/Refunds: Cancellation requests must be received (in writing to cle@hsba.org or mail) by Thursday, October 4, 2018 for a full refund. There will be no refunds for No-Shows. It’s too late to talk about what should have been done after we’re gone. Today Hawai‘i’s attorneys, clients and courts are dealing with the repercussions following the death or incapacity of colleagues who did not plan for the unthinkable, their death or incapacity. They leave behind hundreds of files, IOLTA account balances and clients left hanging. The trend is not favorable as Baby Boomers continue to age, in what’s known as “The Silver Tsunami”. 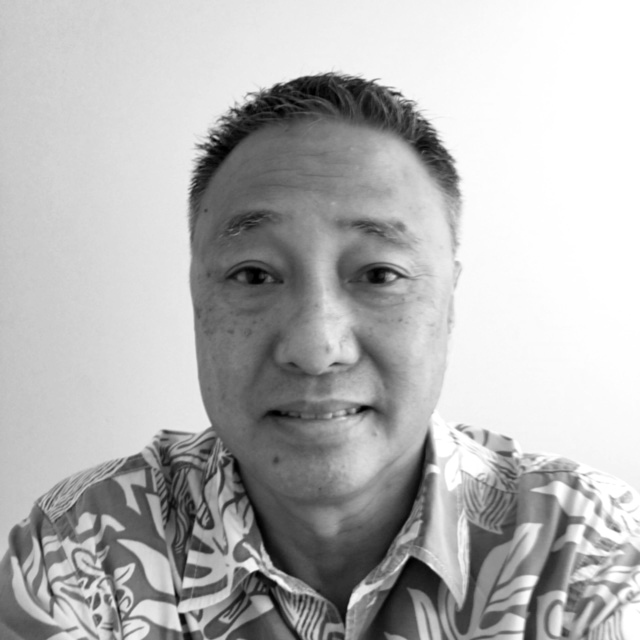 With 60% of active Hawai‘i lawyers over the age of 50, and 35% of the Bar in solo practice, it is never too early to start thinking about succession planning. Learn how to save your clients, family, and estate time, stress, and money, by creating a succession plan for your practice.